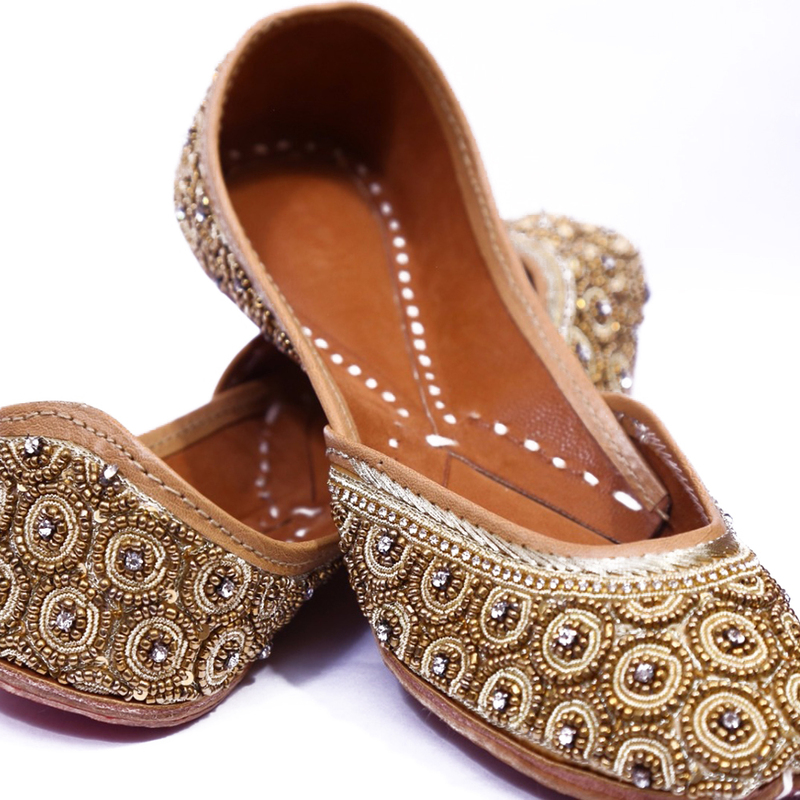 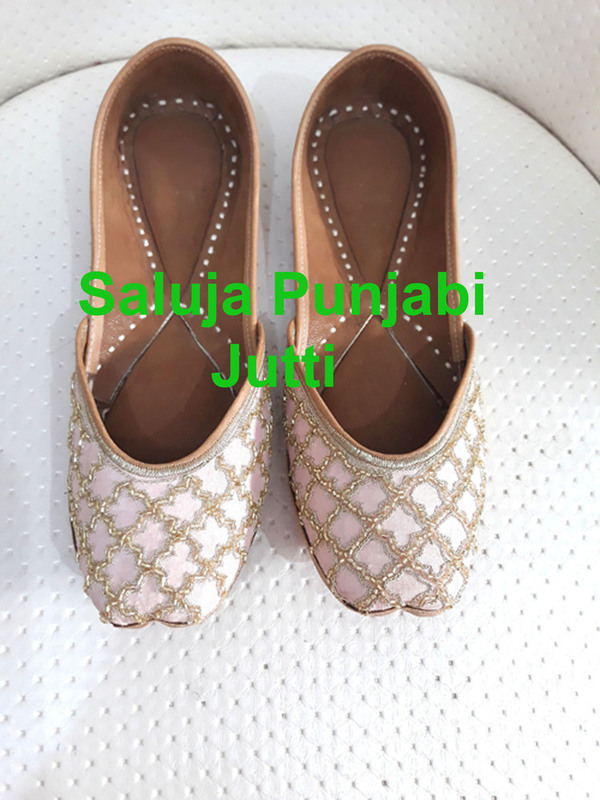 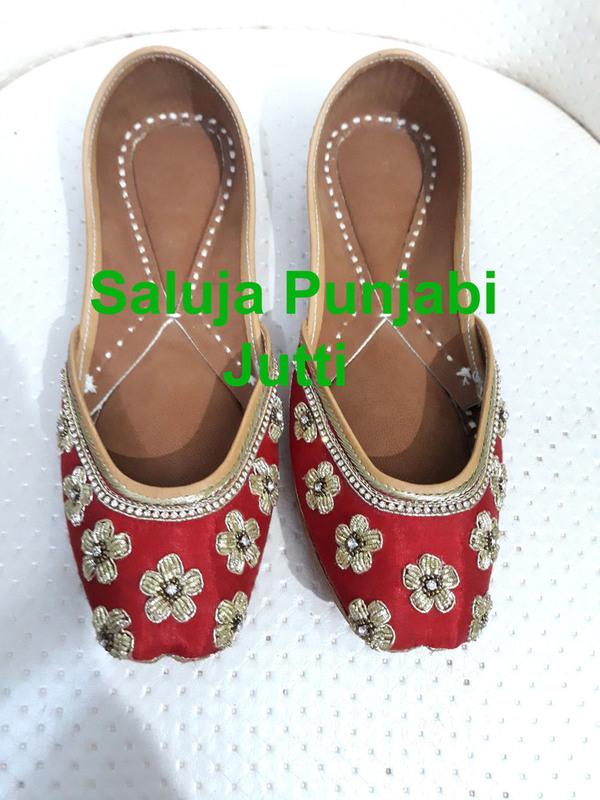 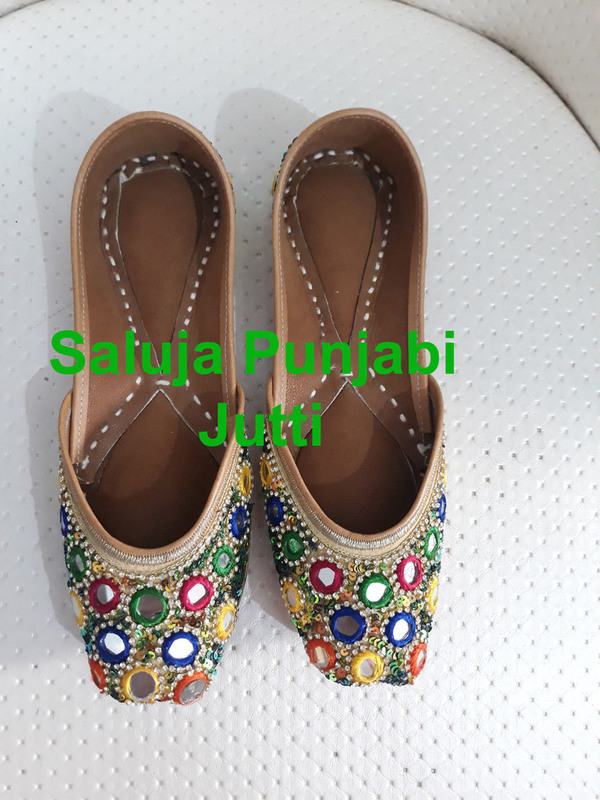 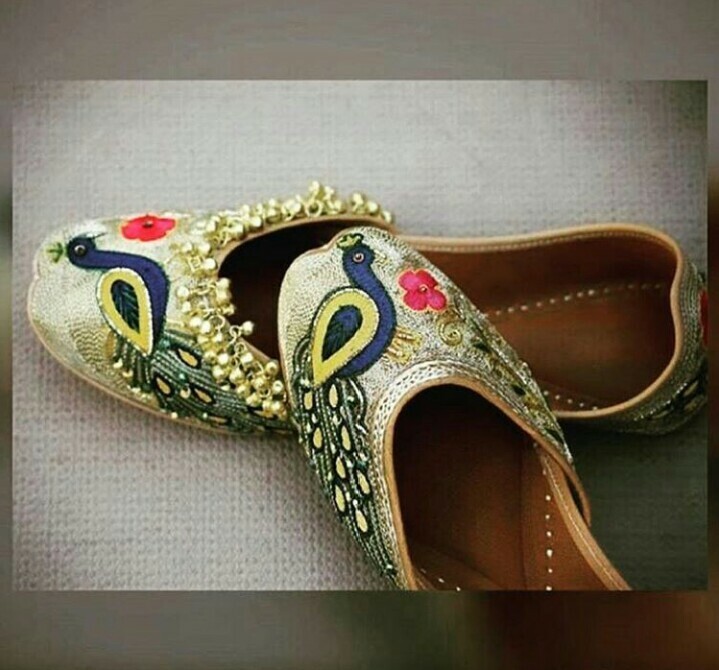 The Women's Golden Beaded Jutti is made from high grade material. 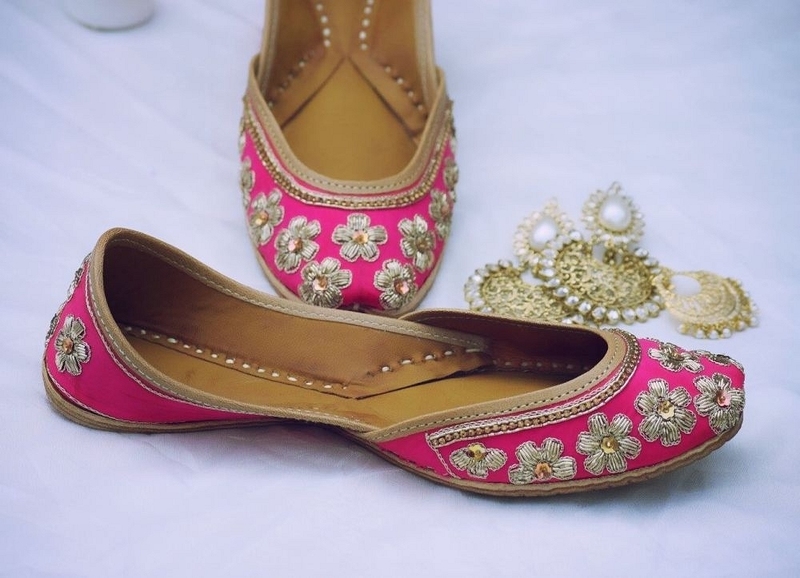 They are made under the guidance of skilled workers in compliance with set market standards. 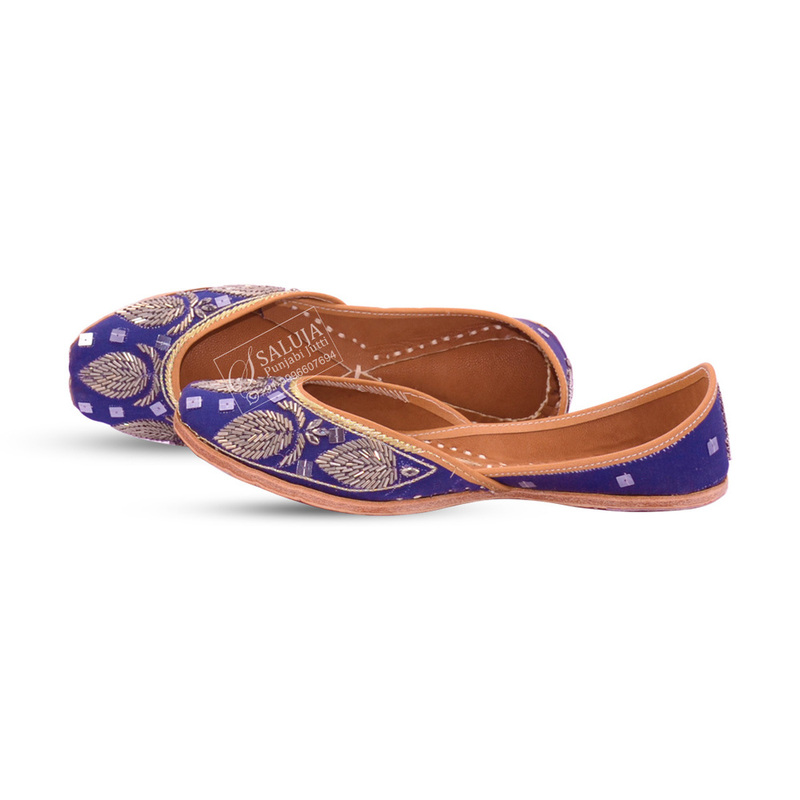 Further they can be availed in various design, sizes and colors and at market leading prices.